It is important to have a regular running schedule. Extended periods of no action are likely to lead to injury when you return to the field. Moreover, consistency makes the body get used to the conditions resulting in less strain and stress. You need to have recovery time. Over exercising brings about muscles, ligaments, and tendon trauma. During the running, the muscles get inflamed. Rest is a time where all the connective tissues heal, inflammation settles, and metabolic waste products are cleared. When there seems to be pain beyond the normal soreness, it is time to call the doctor. You are likely to get more injuries if your push the body further. When it feels tired and painful to exercise, your body is trying to tell you there is a problem. Do a gradual build up to longer runs. Longer runs and training that is more intensive brings unexpected stress and may increase your chances of getting injured. 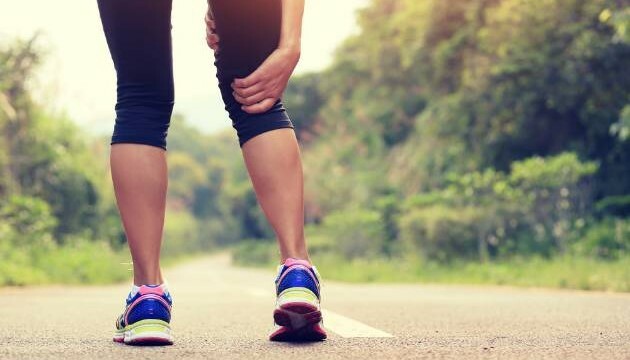 Longer events are also more likely to bring problems that you had not experienced before for example if you have sciatica nerve problem, it may not be much of problem with moderate events and training. However, training that is more aggressive is likely to cause the sciatica nerve roots to rub against the muscles causing more pain. When increasing the intensity of your exercise and distance of the running, the body gets used to the new conditions and able to adapt faster and better. If you feel any negative effects when you push to a higher level, listen to the body as advised above. If you feel that something is not okay, it may be true that you are not okay. Sometimes symptoms develop over a period. Most of the runners have one problem or the other. For example, the inside of their quadriceps (vastusmedialis) may be weak causing the kneecap to track outside and cause inflammation. The outside of the kneecap may also get tight causing strain on the knee. You may not feel the symptoms until your knee is inflamed. Therefore, have a check up to identify problematic areas and help protect future injuries. This entry was posted in Injury, Sports and tagged avoid injuries, running injuries, running tips.